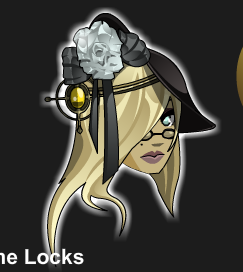 Description: A timely lady always has the proper elegant attire. 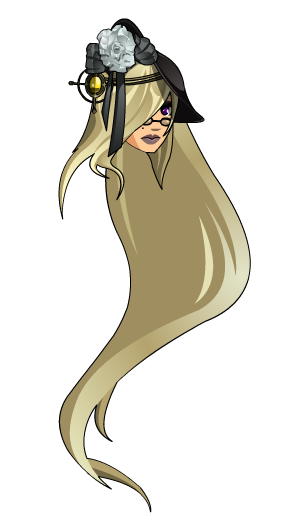 This item is themed from Time Gentleman from OverSoul. Dapper Lord of Time Helm.